Putumayo World Music is a New York-based label that has few peers anywhere in the world of music. It single-handedly introduces listeners to music from every corner of the world by focusing on both folk and popular music from places, both well-known and obscure, in the form of single-disc compilations. In doing so with packages including typography and graphic imagery that is as singular as the music the founding producers Dan Stroper and Jacob Edgar have called upon the illustrator, Nicola Heindi and designer Lisa Lee to put their unique stamp on each of the presentations. Then, in a twist of something that can only be described as a ‘Trader Vic’s’ turn the booklet accompanying each (and every) disc on a recipe for a cocktail unique to the region whose music is being highlighted. 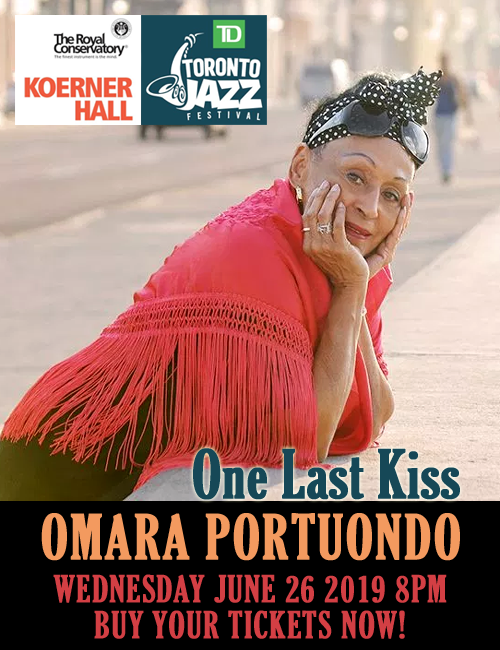 The words Putumayo Presents … introduces every title, an epithet that sometimes includes the word ‘Kids’ between those two words and that means that the recording in question has been specifically produced for young listeners worldwide. Copies of recordings like those have brought unique experiences of music – from rock and roll to son Cubano – to many a school in Canada. Such recordings, however, do not naturally include a cocktail recipe. But other than that the musical experience is by all accounts just as wonderful. An artist who can appeal to the child in man (or woman) is truly blessed. How much more, then, is the artist who speaks directly to the child? This is certainly what Ignacio Carrillo and Jose Conde do on their songs “Pico y Pala” and “Elefante en Hotel” respectively. 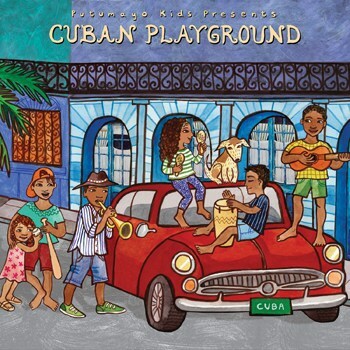 There are also ten other pieces on this compilation that introduces young audiences to the music (and dance) of Cuba. 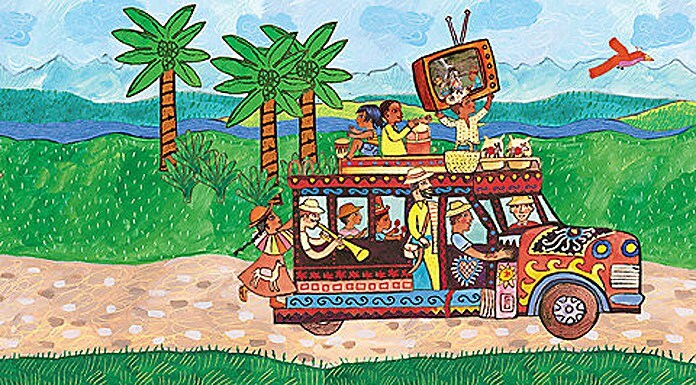 Meanwhile the young at heart ought not to be left behind as there is no reason why such fare might not be found appealing at adult soirées either especially when the recording also features tracks: “El Bodeguero” by Cubanisimo, “Tumbando Mangos” by Adonis Puentes, “El Buey Cansao” by Laritza Bacallao and “Loca Rumba” by Ska Cubano, among others. The music on this disc is beamed more at the adult world. The duration of the disc is, admittedly, short clocking in at just over half an hour. 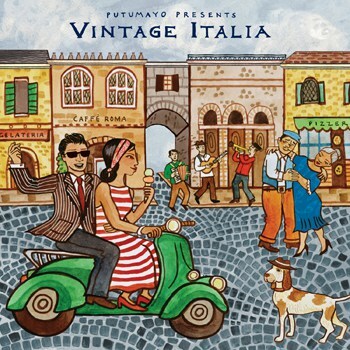 However, it does delight in its musical fare with what the producers call Vintage Italia from the era called La Dolce Vita that followed in the wake of World War II. Naturally this would mean that the tracks are culled from what blared out of jukeboxes and the ornately produced victrolas of the day. These include “Boccuccia di Rosa” by Fred Buscaglione, a legendary Clark Gable-like figure in the Italian film and music settings of the day. But this disc not only includes tracks from the late 1940’s and early 1950’s. Also to be found here is “Ninna Nanna” by the versatile ensemble Pink Martini and – among others – a love song from the inimitable balladeer Gianmaria Testa, whose luscious “Dimestichezze d’Amor” closes this remarkable compilation.